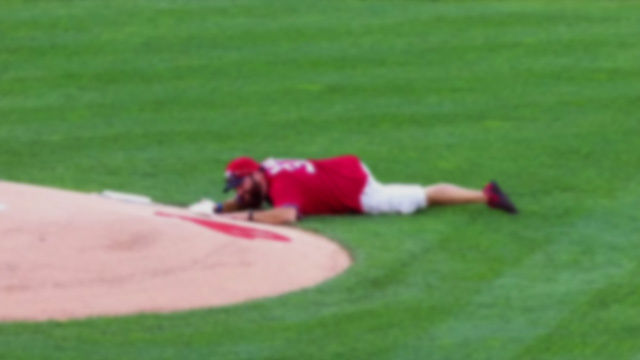 You've never seen a ceremonial first pitch like Retired U.S. Army Sgt. 1st Class Brian Keaton's. 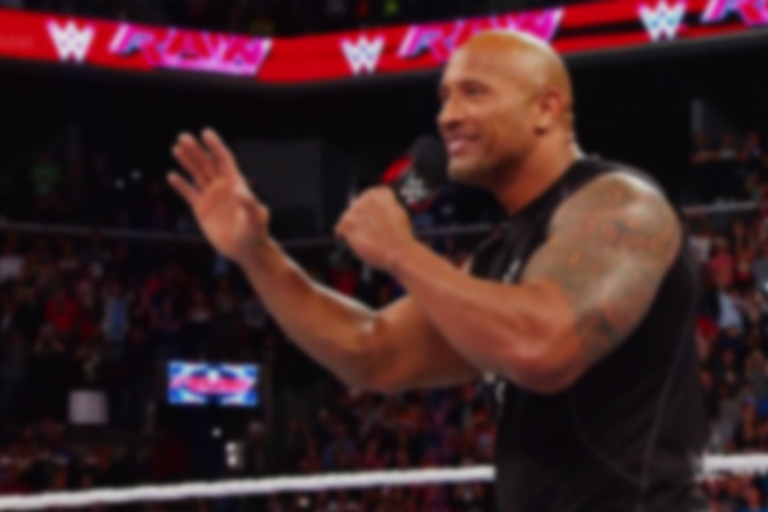 Everyone in Brooklyn smelled what Dwayne Johnson was cooking when we made his triumphant return to wrestling. 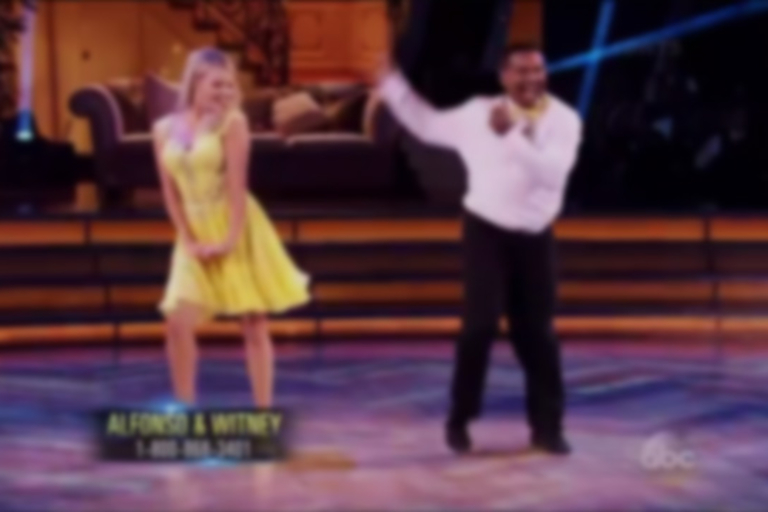 Alfonso Ribeiro does the dance from Fresh Prince that made him famous on Dancing With The Stars. 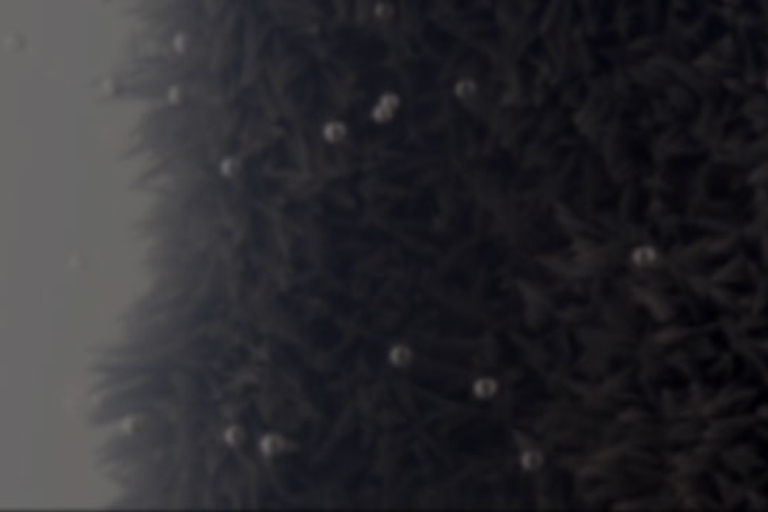 The microscopic beauty of eight different chemical reactions. 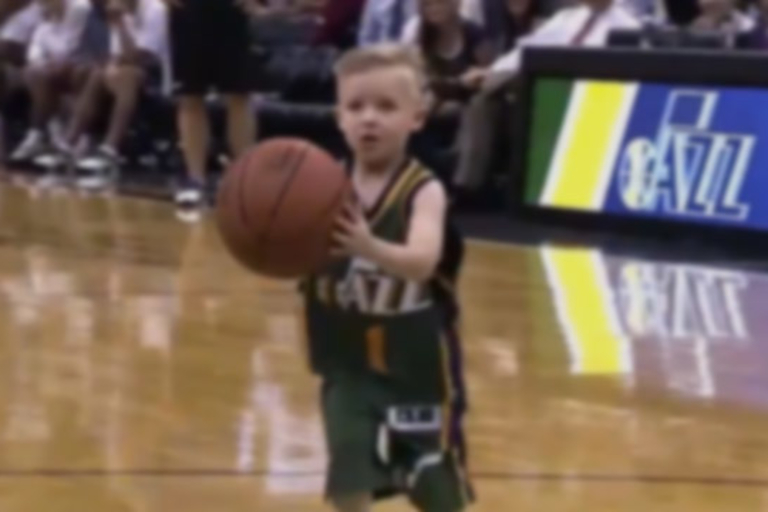 After being diagnosed with acute lymphoblastic leukemia, the Jazz signed 5-Year-Old JP Gibson to a special contract.